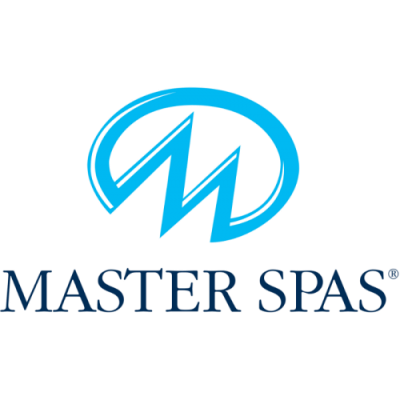 Whether you have problems with a hot tub heater and elements, pumps, jets control packs or water chemistry we can assist you. Repair charges start at just £85 per hour plus costs of any replacement parts. And we are always at the end of the phone for advice. 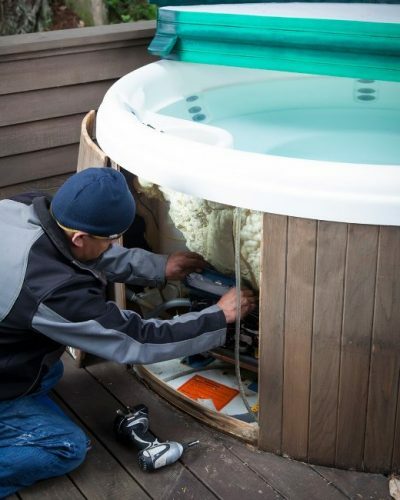 Aqua Hot Tubs will fulfil your repair requirements. 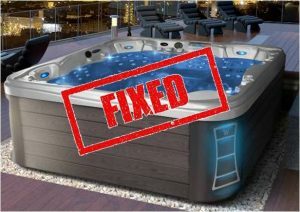 Due to the large number of Sunbelt hot tubs in the Reading and Maidenhead area, we have engineers who are very experienced in repairing and refurbishing all models in the Sunbelt range. 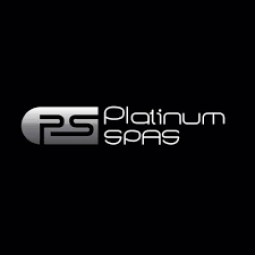 We have experience in repairing heating systems, pumps, audio systems, Balboa systems, LED lighting to name a few. 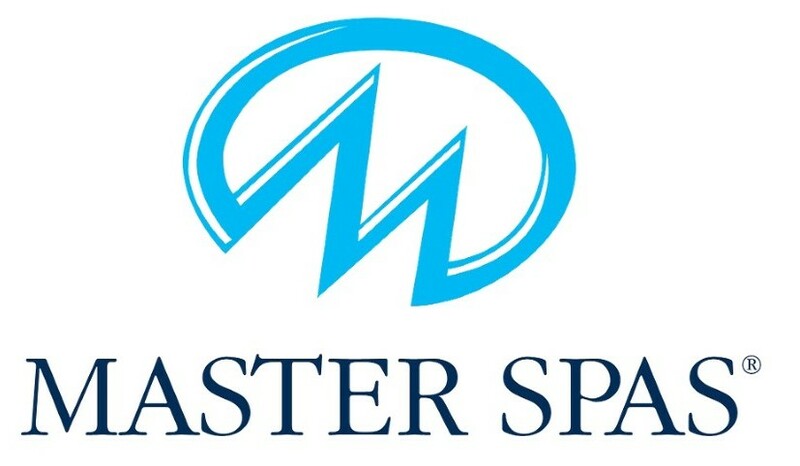 Fully experienced engineers with a wealth of knowledge of the Spaform range of hot tubs from repairs to complete rebuilds.